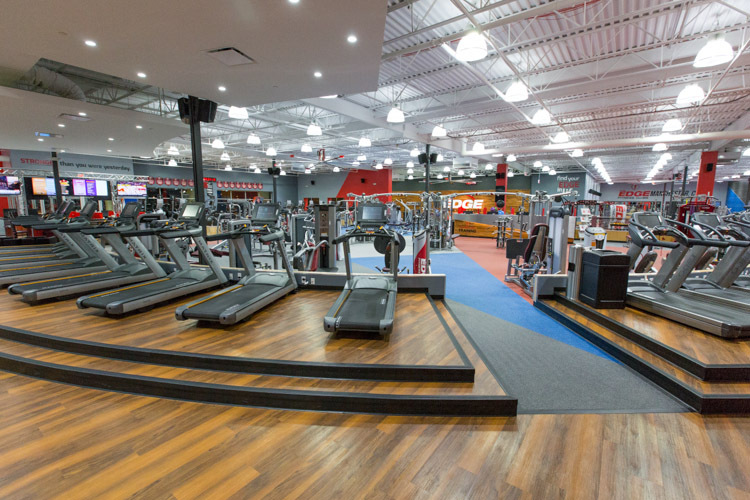 Pure Barre is the largest, most established barre franchise in the nation, with more than 200 studios across the country, and more opening every month. 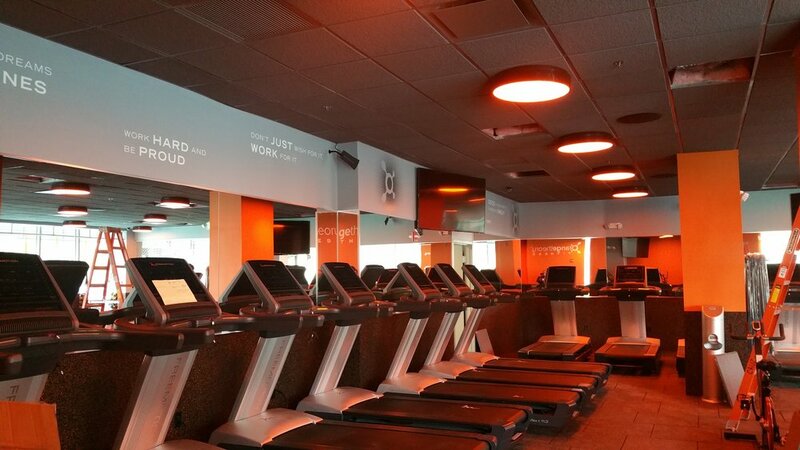 We are currently working with several Pure Barre franchisees to develop new studios throughout the New York City area as well as the surrounding suburbs. 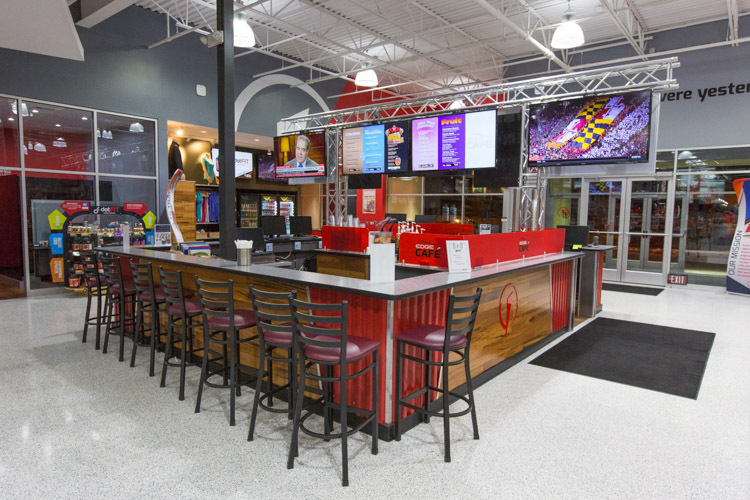 Each location varies slightly in finishes to give each space a unique and special identity while also maintaining a common sense of branding. 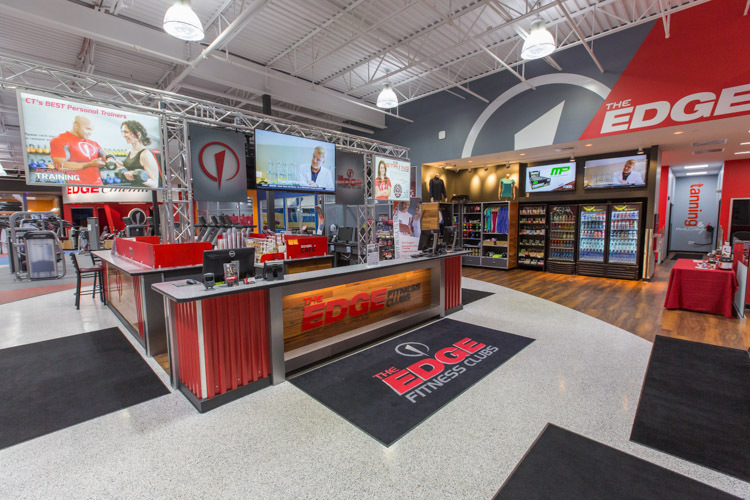 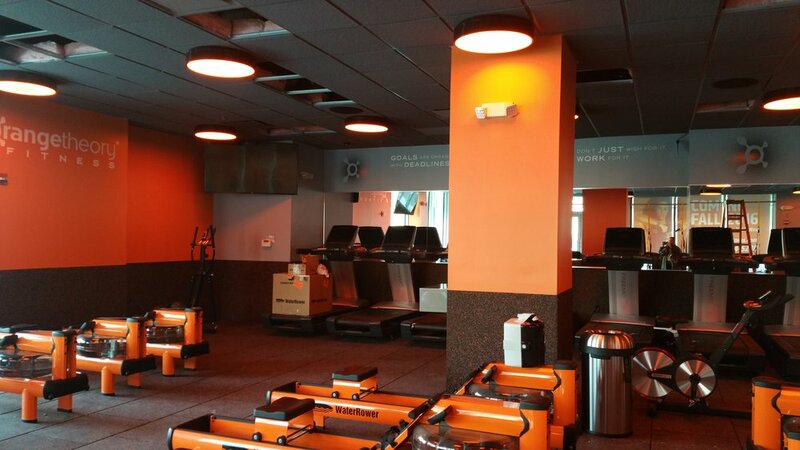 The Edge Fitness Clubs called upon our team to design three new locations for their rapidly growing business, with the goal to develop branding that will eventually become standard at all locations. 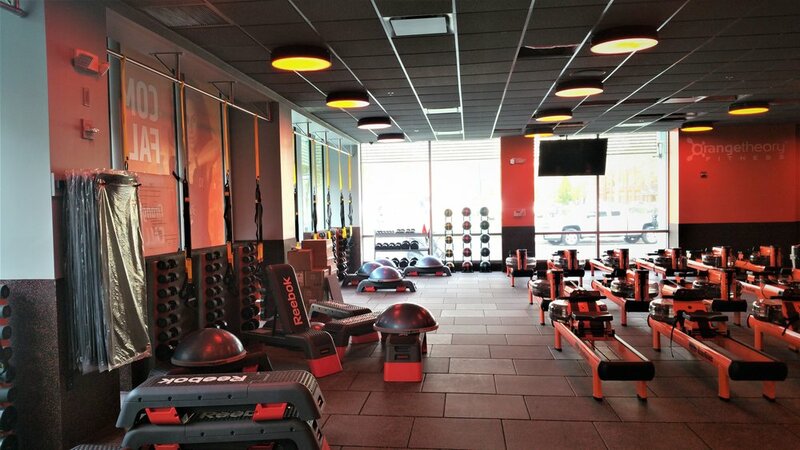 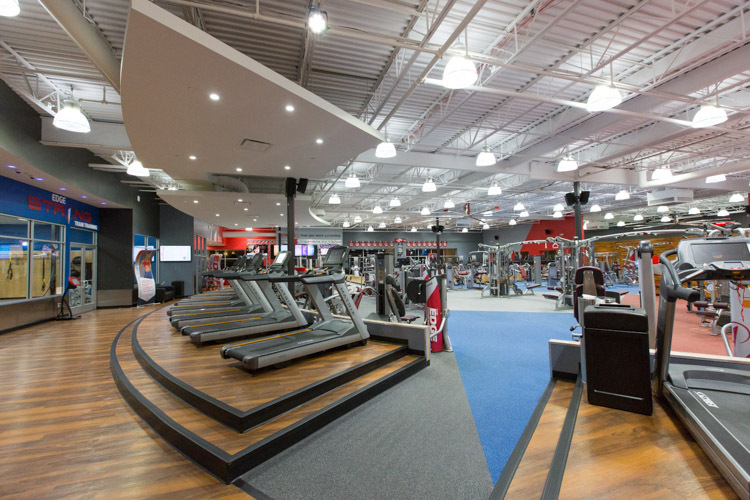 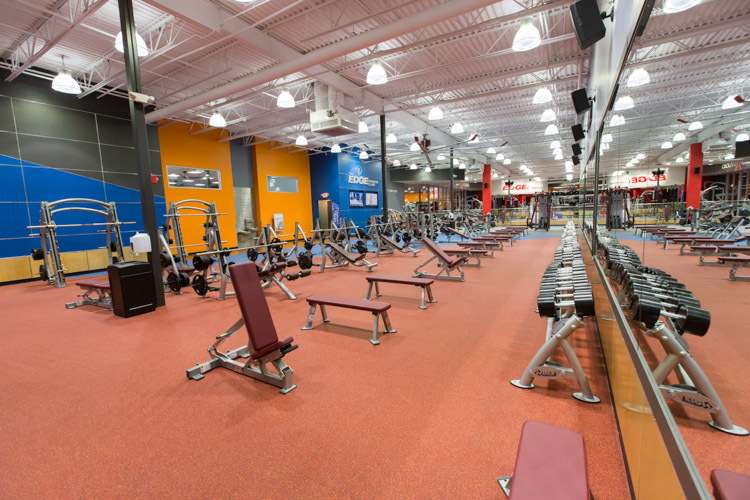 The Danbury fitness center, 38,000 sf, is the first of the three to open in Connecticut, and involved the complete transformation of an existing supermarket.